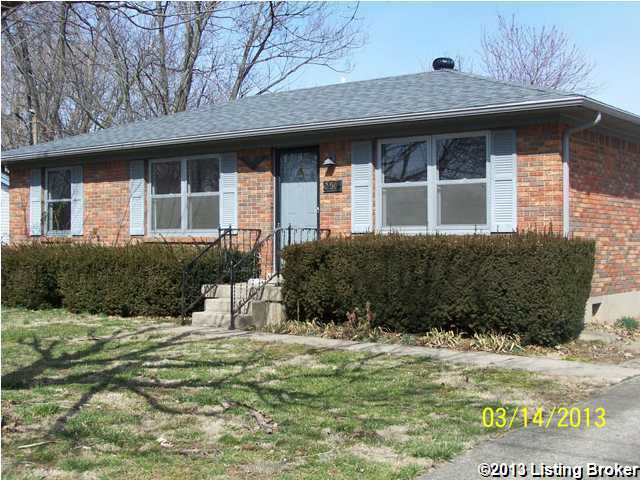 Hard to find 4 bedroom, 2 full bath home in a quiet neighborhood in Mt. Washington. Note the square footage in this home. Roof and gutters are only a few months old, per seller. Kitchen leads out to an extra large deck and a fenced back yard, that also has a 10' x 16' storage shed. Very convenient location near schools, churches, stores, and restaurants. Immediate possession. Hillcrest is a subdivision within the city of Mt Washington, Kentucky. There are currently 0 Homes for Sale within Hillcrest, with asking prices ranging from $0 to $0. The average list price per square foot of the available inventory in Hillcrest is $0, which is the Mt Washington average of $220. The Average Sales price of all sold real estate in this subdivision for the past year is $150,096. Recent comparable homes have been selling for 99.00% of their asking price. Waterfront homes represent of the available Hillcrest inventory. The total number of households in the zip code of Hillcrest is 7,255, with an average household size for of 2.66 people. The total number of renter households within the zip code of 40047 is 1,268, which means that 82.52% of households in this zipcode are owner occupant households. 250 Hillcrest Dr, Mt Washington KY 40047 is a Home, with 4 bedrooms which is recently sold, it has 1,251 sqft, 75X120 sized lot, and Driveway parking. A comparable Other, has bedrooms and 0 baths, it was built in and is located at and for sale by its owner at $ 0. This home is located in the city of , in zip code , this County Other, it is in the Subdivision, and STONE MEADOWS are nearby neighborhoods.